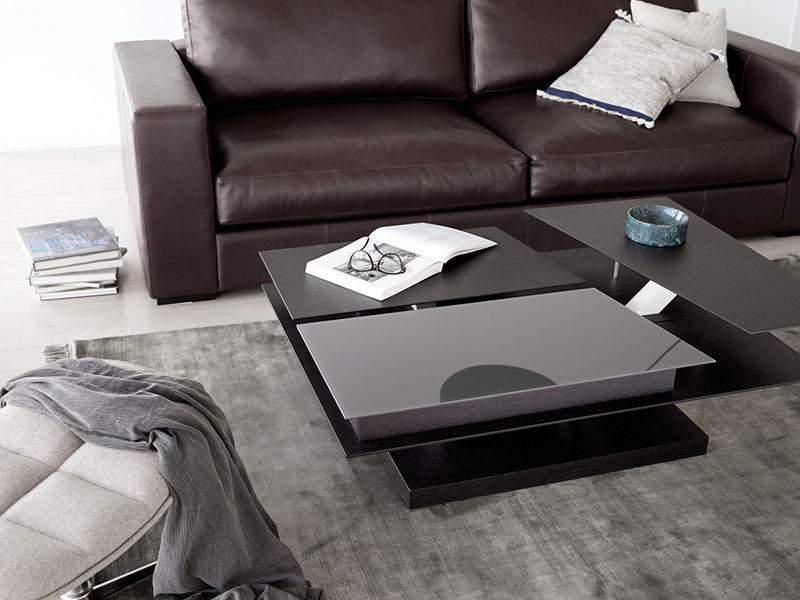 The Barcelona coffee table by BoConcept showcases an architectural and flexible design that not only makes it a striking addition to the living room, but offers a range of options to change the look of the coffee table based on your needs. 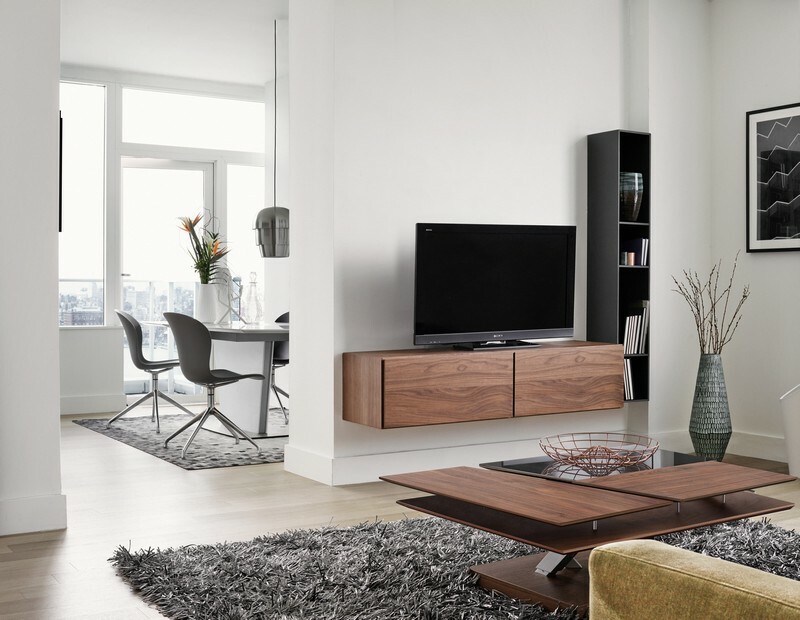 The tabletops can be lifted so that you can eat or drink while you watch TV with ease, display your favourite pieces on platforms of different heights or even hideaway unnecessary mess in the storage compartment. 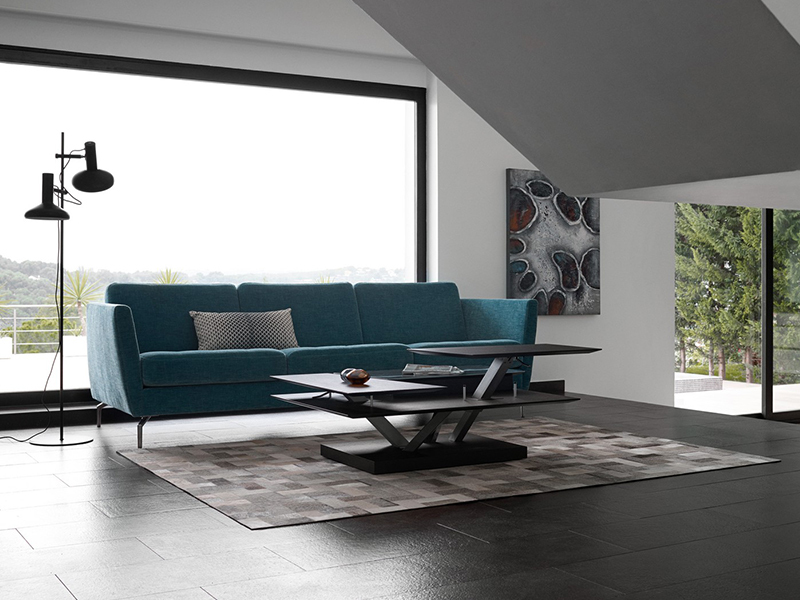 Choose from a selection of contemporary colours, materials and finishes to customise the Barcelona coffee table to your own personal taste and style. Match this Scandinavian coffee table with a modern armchair for a contemporary feel for your living room. 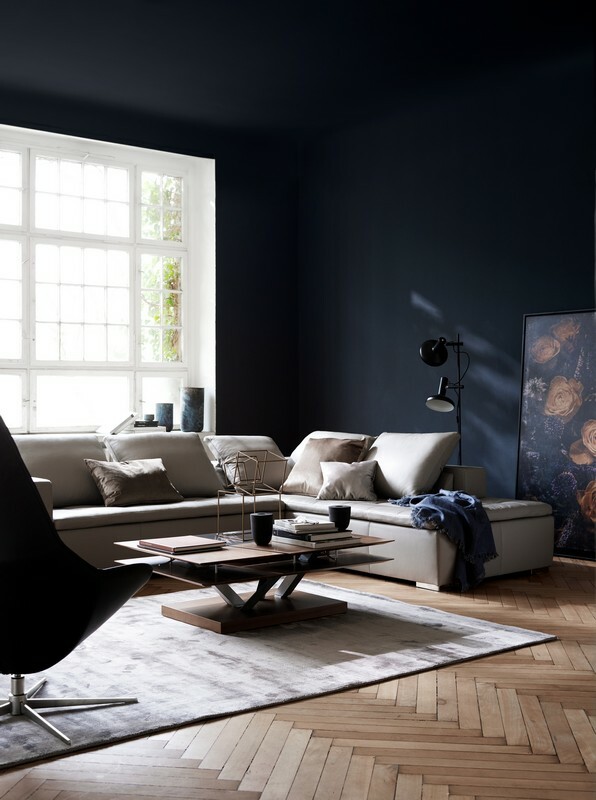 Yo can also add a shaggy rug from BoConcept’s designer range to sit underneath the coffee table. 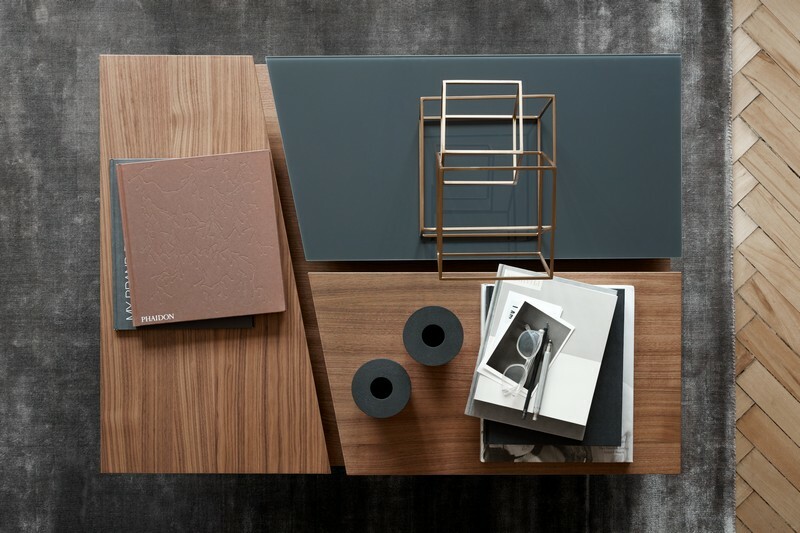 Visit one of BoConcept’s furniture stores located in Sydney, and one of their professional interior decorators could guide you on customising the Barcelona coffee table to meet your requirements.